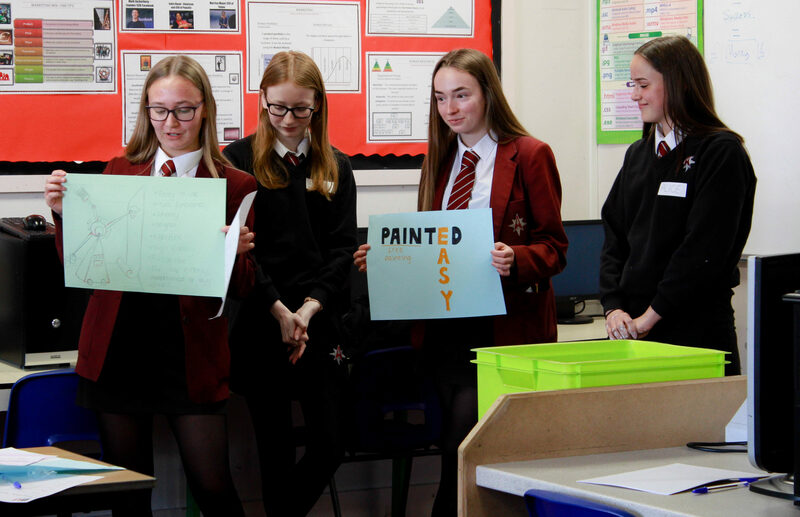 Budding entrepreneurs put apprentice stars to shame when 52 Y10 students took part in an enterprise workshop. Two current Bournemouth University students in their final year came to deliver a session about university life and business degrees as well as have the students complete an enterprise based activity. 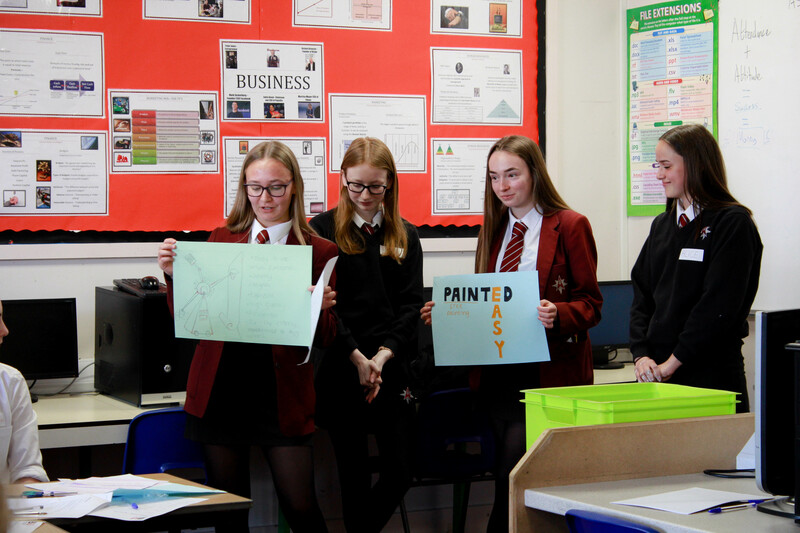 Students were given examples of how to pitch and sell a product before being tasked to develop their own business plan to be presented to the rest of the class in a Dragon’s Den style presentation. Our business moguls came up with original and innovative suggestions, backed up with strategies on price, target market, branding, location, company structure, and other business features. It was great to see lots of fantastic ideas and enthusiasm. The university students were particularly pleased with how students got stuck in and came up with some fantastic ideas. The session also gave Y10 a valuable insight into what to expect at university from day to day life to an overview of what to expect by the end of university. The students had a great day experiencing what enterprise and business education can offer students in the future.